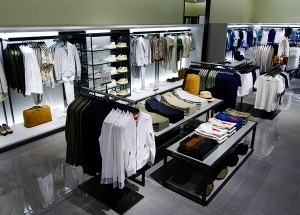 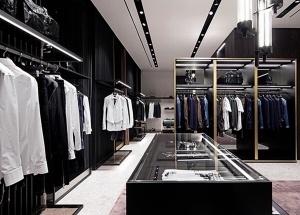 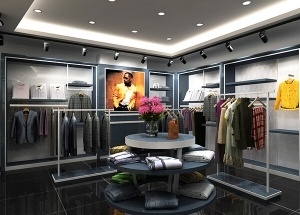 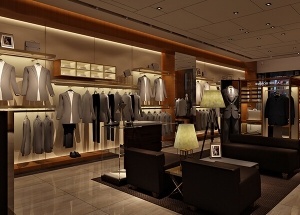 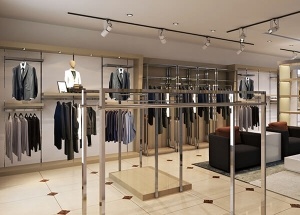 These menswear shop interior design and garments shop furniture were made for our clients. 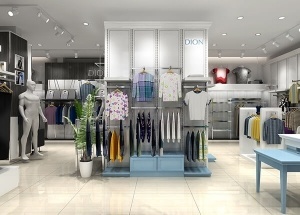 We have more than 15 years experience in garments shop display industry. 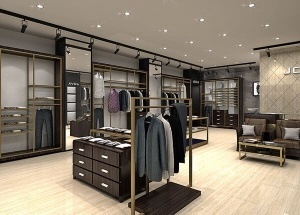 Contact us for the lastest clothes shop design. 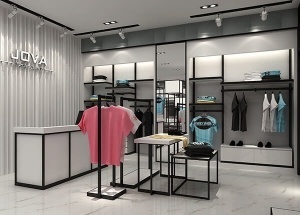 All in one service: Measurement shop size, garments shop design 3d design, production display furniture, shipping, installation service, after sale service.